My favorite season is finally here! I love the colors, and I especially love the weather. The temperatures in Iowa are still in the high 70s/low 80s in the day, but the nights are in the wonderful high 50s/low 60s. I wish I could live in a place where the temperatures are in the high 50s year-round. With the temperatures (too) slowly dipping into the 50s and 40s, a big portion of my wardrobe is appropriate to wear again! We had a cold day on Tuesday, and I was almost giddy with excitement to have been able to wear a sweater! 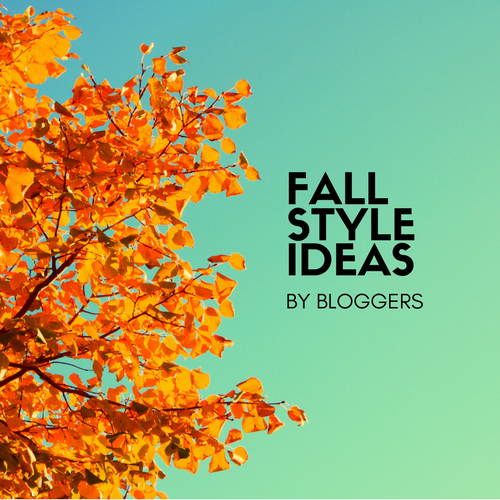 My fellow bloggers are transitioning into their fall wardrobes too, so here's this season's Style Ideas by Bloggers post featuring bloggers new to my blog as well as some familiar faces who have been featured on ExtraExtravagant before. Stephanie is not your average fashion personality. She is a 22-year-old who currently resides in Richmond, Virginia, but the wanderlust is very strong in her veins. Her passions include eating her weight in gelato and French macarons, drinking bubble tea, watching superhero movies, making friends via social media, and, of course, shopping. You may have previously known her as Drunk on Vogue, but she recently rebranded her blog. 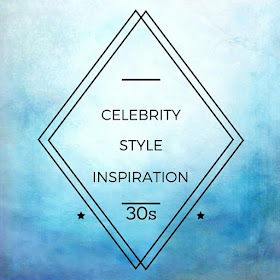 She Saw Style is her style spirit encapsulated in a blog. Along with providing fashion, beauty, and lifestyle inspiration, her goal is to reach other women and remind them of their immense worth. Laurel is a Toronto-based blogger who started Laurel Musical five years ago to express her creativity. She graduated with honors this year with a Bachelor of Music in voice performance and can always be caught singing. Laurel Musical is a place where she shares music, beauty, and fashion advice to help others feel their best. 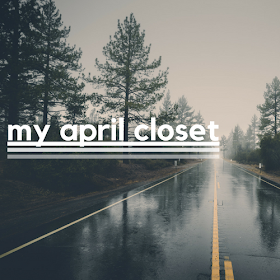 May writes at The PDX Belle, a fashion and lifestyle blog that draws on her experiences growing up in Portland (PDX) and living as a young adult in Richmond, Virginia. The PDX Belle is a positive place for you to go hang out, gather inspiration, and leave feeling totally okay to be yourself, whether it's through fashion, travel, or fitness. Sophia is a 21-year-old college student who is just trying to understand herself a little bit more. In a world full of chaos, Sofieyah gives her a sense of place and direction. She believes that beauty and fashion should not be discriminatory and hopes to be proof that you don't have to be thin and tall to look good in clothes. While beauty and fashion are central to her blog, they aren't central to her life. 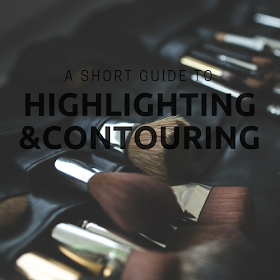 She also believes in personal growth and wants her blog not just to advertise outer beauty but to also be a mecca for your inner beauty to shine. Amy is the 20-something fashion and lifestyle blogger behind Pastel N Pink, which was born in the summer of 2014 to share outfit inspiration, lifestyle tips, and a little happiness to those who visit. She loves all things floral and is always in the mood for brunch. Le Fab Chic is a Los Angeles-based life and style blog by Joshaunic Scott. She focuses on affordable fashion, beauty tips, and life hacks. Joshaunic is a graduate of FIDM and works as a commercial model in addition to blogging. Sophisticaition tells the story of a Chicago 20-something trying to navigate fashion blogging, the PR industry, and the "L." Cait shares fashion trends, beauty tips, and life hacks to help keep women confident and bosses! Tatum is a style blogger and PR girl living in NYC. Her blog, The Pace, is where she explores her passions: style, health and fitness, and travel. Click here to view the featured outfit Instagram. Note: Features were edited for clarity and length.